Big Idea is honored to earn four MarCom Awards this year: 3 Gold awards and 1 prestigious platinum award. The MarCom Awards is an international creative competition that recognizes outstanding achievements by marketing and communication professionals. The judges are industry professionals who aim to honor companies whose talents go above and beyond expectations. This year there were over 6,500 entries from the US, Canada and 17 countries. 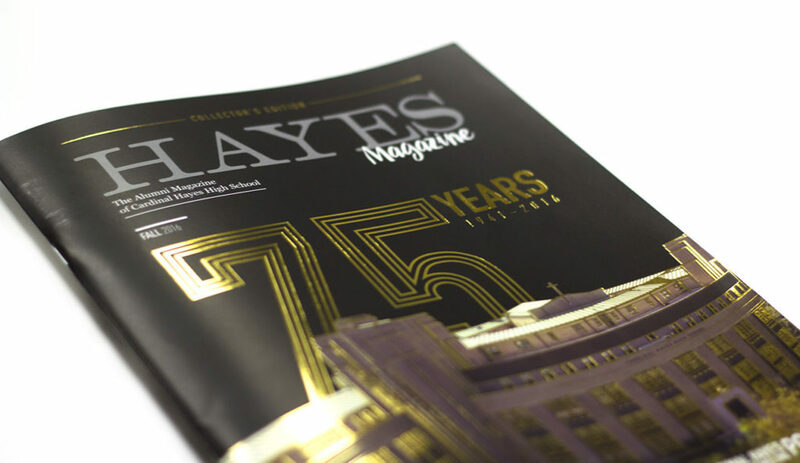 Only 24% of these entries won a gold Marcom award, judged to exceed the high standards of the industry. The platinum MarCom award honors the most outstanding entries in the competition in terms of quality, creativity and resourcefulness. Only 17% of entries won this award. Big Idea’s work was recognized for the following projects and categories. 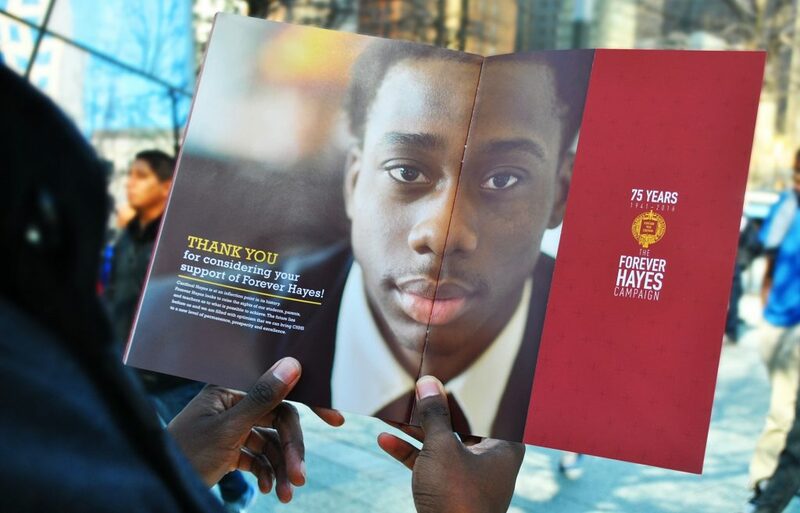 Big Idea’s distinctive design for Cardinal Hayes’ Fall Alumni Magazine commemorated the school’s 75th anniversary. This project received a platinum award in the Educational Institution/External Newsletter category. 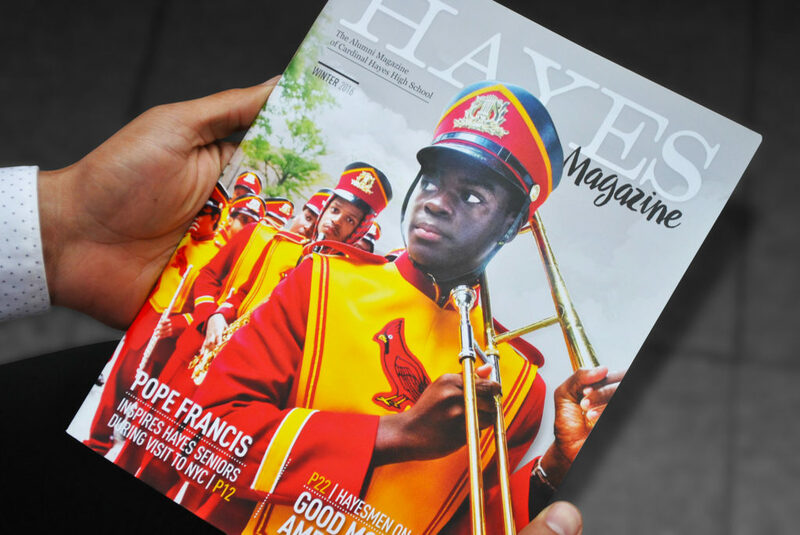 Big Idea also received a gold award for the Cardinal Hayes High School Alumni Magazine – Winter 2016. 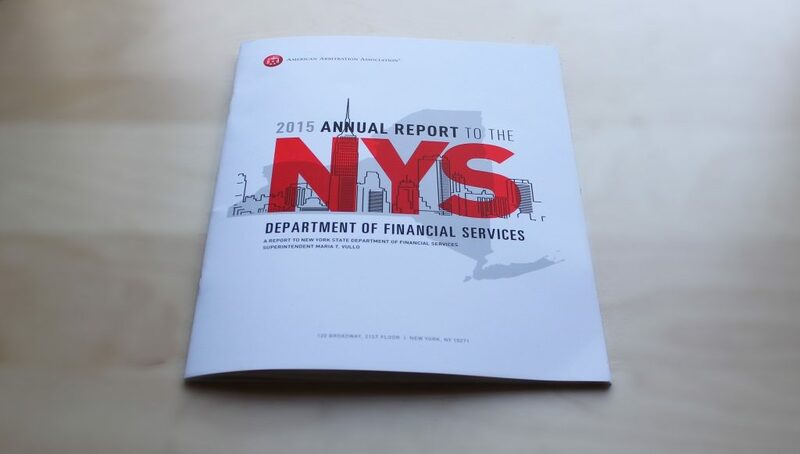 An annual report in the field of Alternative Dispute Resolution in the category of Annual Report/Association also received a gold award.